Kirari Assembly constituency falls under the North West Delhi parliamentary constituency and was created after delimitation in 2008. Muslims constitute around 19 per cent of the population in Kirari. It was originally inhabited by Jats. 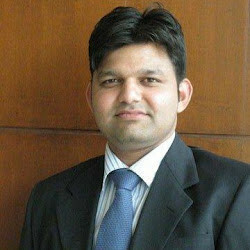 Anil Jha of BJP won from the constituency with 72283 votes in 2013 Assembly Elections in Delhi. It was his second consecutive win from this Assembly constituency. 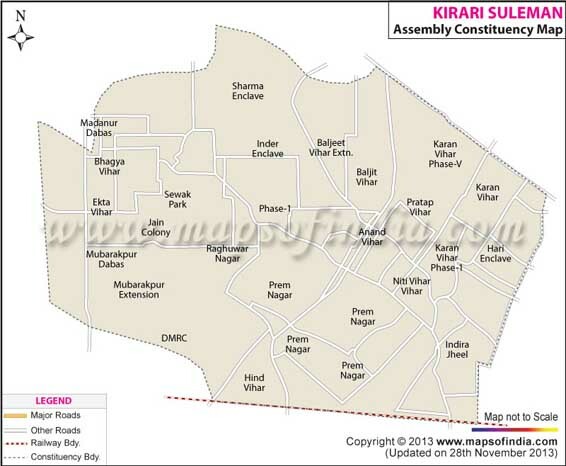 Map showing the different localities of the Kirari Assembly Constituency. Below is the list of winners and runners-up in the Kirari assembly elections conducted so far.